Watch The Incredibles (2004), a marvelous animated comedy superhero movie produced by Pixar Animation Studios and released by Walt Disney Pictures, written and directed by Brad Bird. 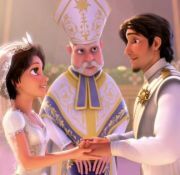 Watch Tangled Ever After (2012), produced by Walt Disney Animation Studios where you'll find what's happened to Rapunzel and Eugene Fitzherbert's wedding ceremony. 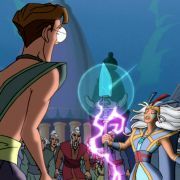 Watch Atlantis: Milo's Return (2003), produced by Walt Disney Pictures, a story about Queen Kida and King Milo, the powerful Atlantean Crystal, the Kraken (a legendary sea monster), and much more. 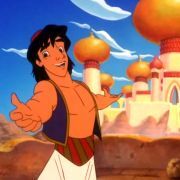 Watch The Prince and the Pauper (1990), produced by Walt Disney Feature Animation starring Mickey Mouse, inspired by the Mark Twain story, about two young boys who are identical in appearance. 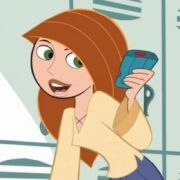 Watch Kim Possible: A Sitch in Time (2003) animated action, comedy, and science fiction film about a high-school cheerleader and world famous fighter against bad guys. 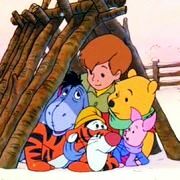 Watch Piglet's Big Movie (2003) animated film based the characters on Winnie-the-Pooh books, in which the action is focused on the small and timid Piglet who leads his friends to form a search party to find him. Watch Mickey's Twice Upon a Christmas (2004) a magical 3D animated Christmas movie made by Disney Toon Studios with new five segments directed by Matthew O'Callaghan. Watch Cinderella III: A Twist in Time (2007) directed by Frank Nissen and produced by Margot Pipkin in which we will find out like in a time loop what would have happened if the magic wand had been taken by the wicked stepmother. Watch Inside Out (2015) 3D computer animated movie where after young Riley is moved to San Francisco, her emotions (Joy, Fear, Anger, Disgust and Sadness) conflict on how best to navigate a new city, house, and school. 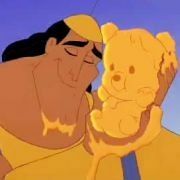 Watch Kronk's New Groove (2005) where "I even made some great new friends. But look at me now! Hiding out like a frightened kid who needs a hug from his teddy bear. 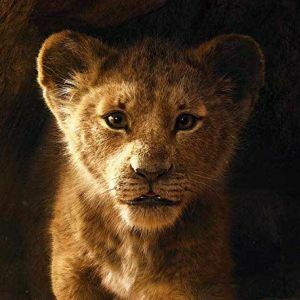 The little yellow one with the button nose. Ah, if only I could..."